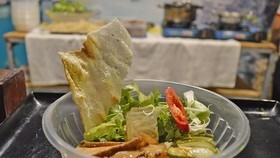 Banh Thuan (Thuan cake) is one of the most commonly specialty foods in the central province of Quang Ngai, served on important occasions in Central Vietnam, such as wedding, death anniversary, Tet festival and among. 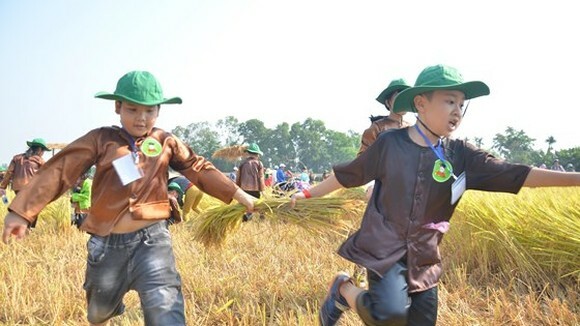 Starting in the middle of the 12th month of lunar calendar, villages in the rural countryside of the province are crowded, busy and noisy with people gathering to make Banh Thuan for Tet. 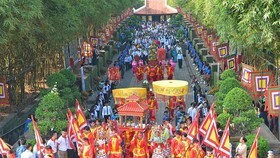 These days, the great smell of Banh Thuan spread everywhere in Duc Thanh commune in Mo Duc district. 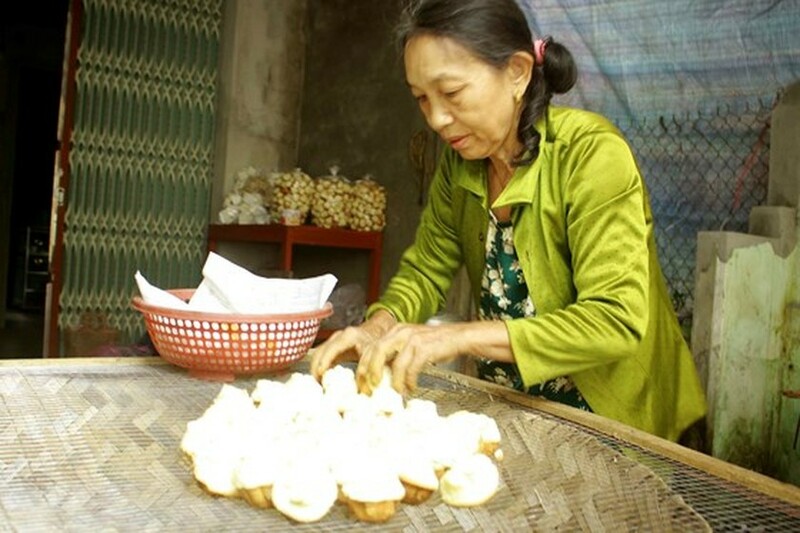 Ms. Tran Thi Nguyet, a local people in a village making Thuan cake, has made Banh Thuan for over 20 years. 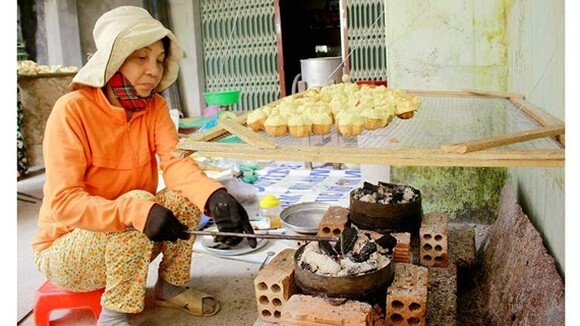 She said that making Thuan cake with a charcoal oven is her traditional family business. 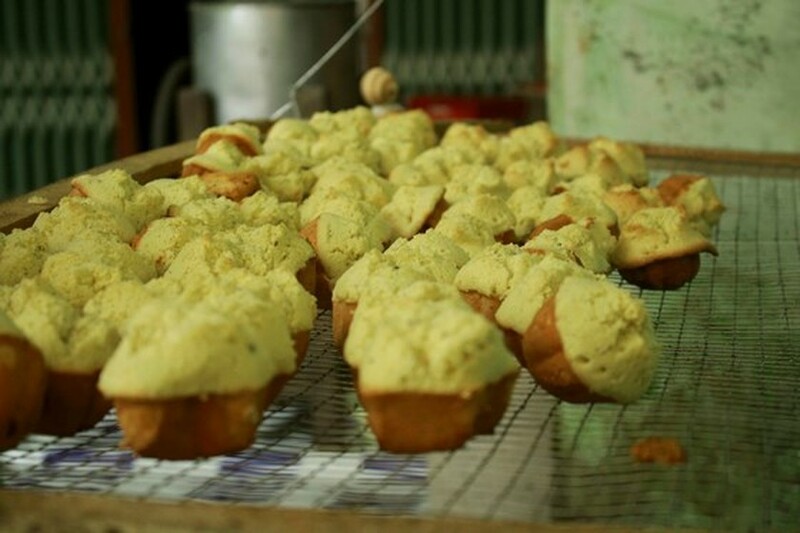 Main ingredients of Banh Thuan are flour, egg, vanilla, and sugar. 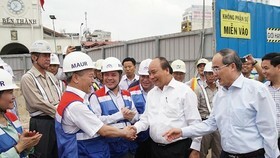 They sometimes add ginger, sesame, and desiccated coconut into the cake. They first mix the flour with eggs and white sugar, then knead until the mixture becomes smooth and silky. 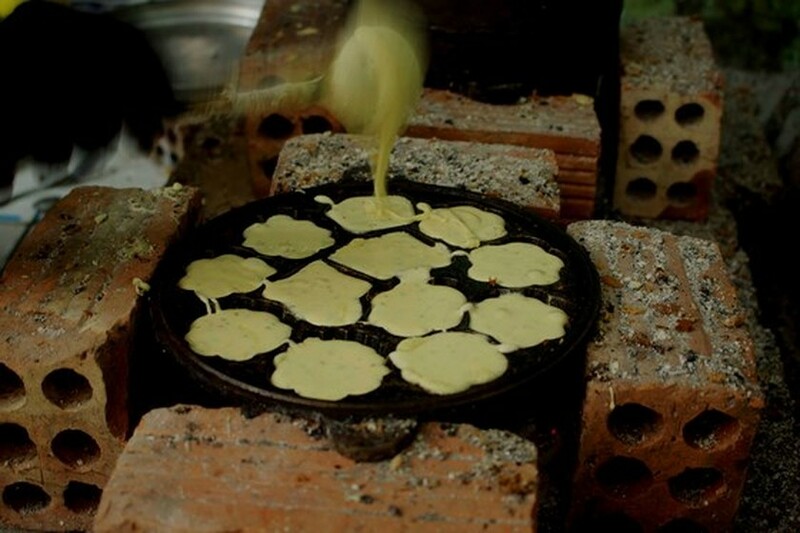 They use an iron-cast or bronze mold with a diameter of 25-35mm which consists of small molds to grill cakes on charcoal for 10-15 minutes until the cake is spongy. 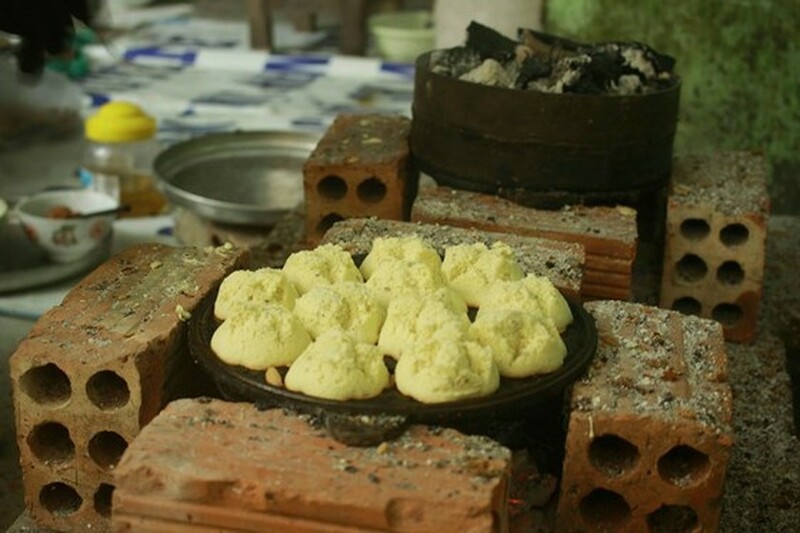 Charcoal ovens are surrounced by bamboo large and flat baskets to keep the cake warm. The cake should be brown-yellow on the underside. 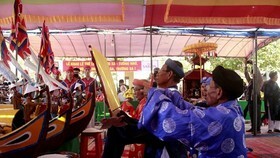 The upper side of the cake looks like a yellow flower with 5 petals, Ms. Nguyen Thi Hung, another villagers added. 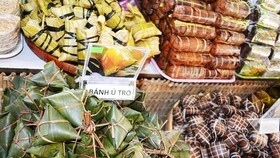 She said that in the past, most of households in village made Banh Thuan but now tens of famillies have kept their traditional trade. 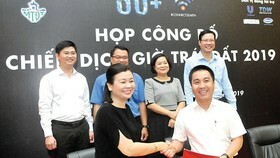 Ms. Tran Thi Kim Viet, a retired woman said that her family has daily produced around 15kg of Thuan cake. 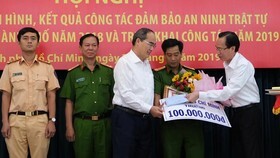 Others in the village can reach a number of 7,000-8,000 cakes a day. 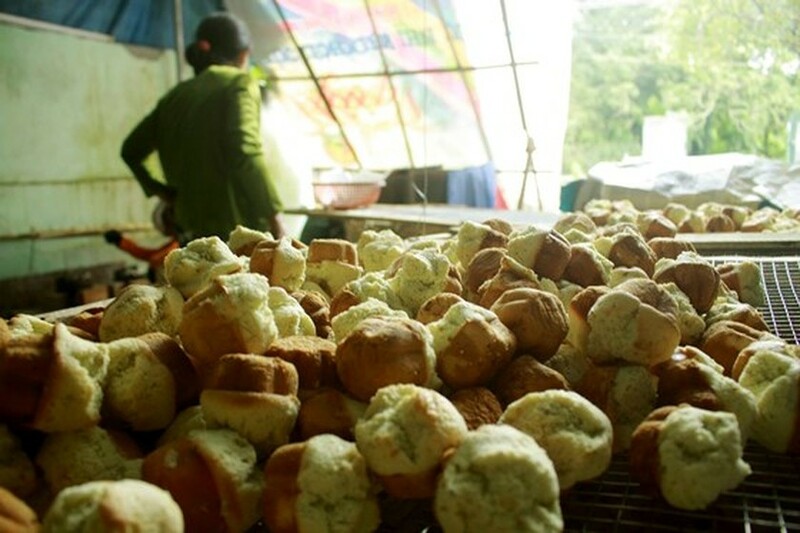 Although the bakery industry nowadays offers a variety kinds of cakes, Banh Thuan is still a must traditional food at Tet festival in Quang Ngai province. 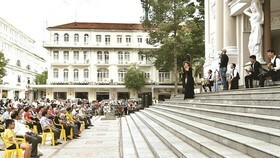 The yellow flower-shaped cake is believed to bring good luck to people. 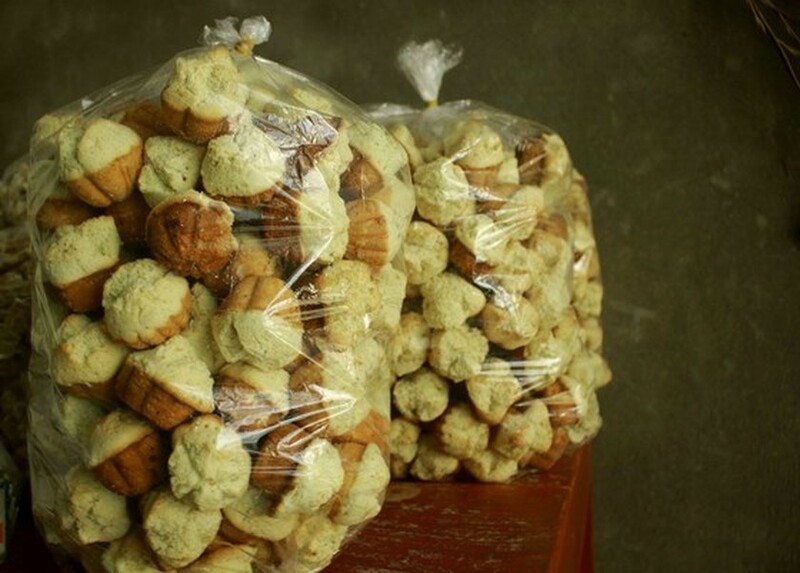 Thuan cakes are packed up for transport to market.